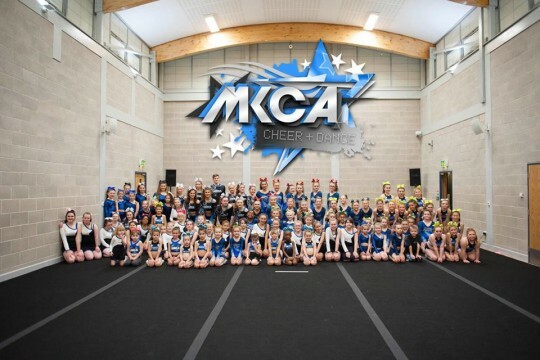 MKCA is a non-profit community organisation, open to participants of all ages and abilities. We serve both competitive and recreational training purposes, and also offer special needs classes. 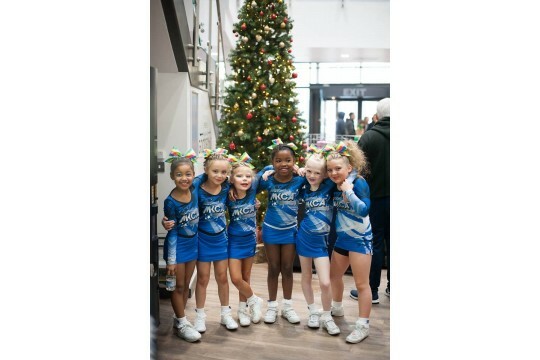 Sessions are led by our outstanding team of certified coaches, who strive to deliver exceptional coaching for all of our athletes.Established in 2005, our training programme has classes based in Milton Keynes, Henlow and Towcester. 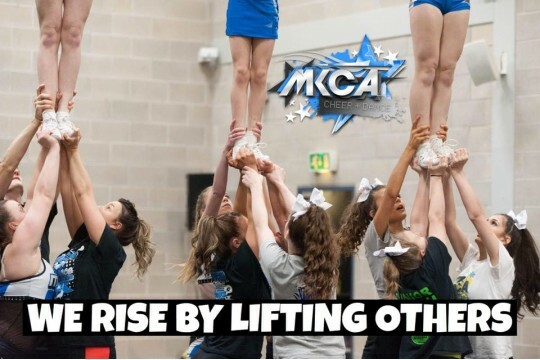 We touch the lives of over 200 athletes every week and are devoted to providing the best for all of our students. To find out more about our latest project, 'Hire to Home', please click on 'appeal' at the top of the page.